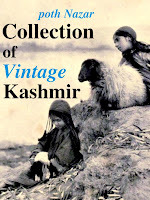 Inside cover of 'Kashmir' (1977) by art critic Francis Brunel. 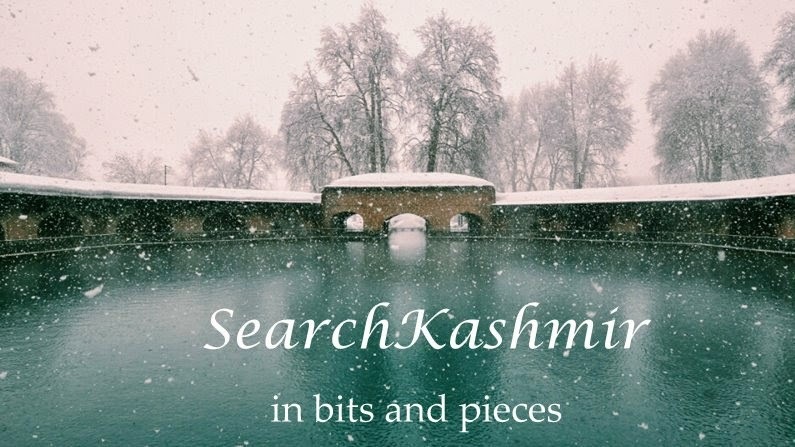 Book gives it simply as 'Miniature from Kashmiri Hindu manuscript'. 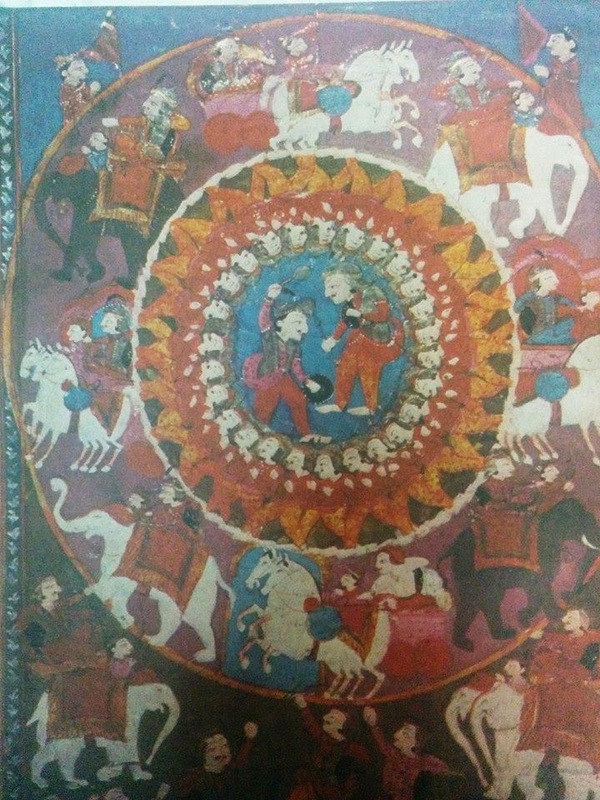 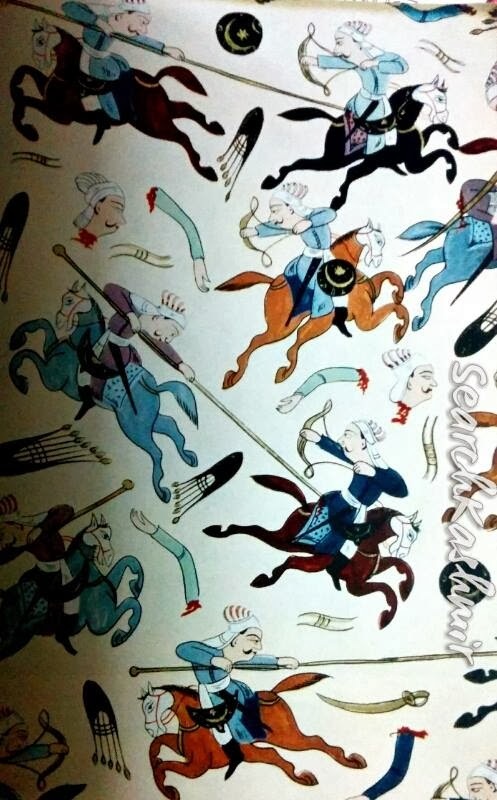 It is easily identifiable as an episode from Mahabharata: Abhimanyu in Chakravyuh.